The Hotel Rigoli offers you a special welcome in Baveno, a small picturesque town located along the shore of the beautiful Lake Maggiore; ideal for those who want to relax and have fun in a place that is quite unique, just let go and enjoy the tranquility of the lakeside panorama, dotted with mountains and spectacular countryside. 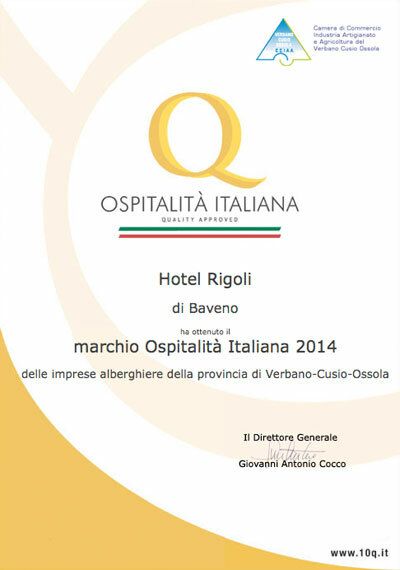 The Hotel Rigoli is situated on the shores of the lake, nestling in the 'charming frame of the Borromeo Gulf. Whilst it is close to the centre of the small town of Baveno, it offers complete privacy in a colorful floral garden which leads to it’s private sandy beach fully equipped, one of the few on the lake. 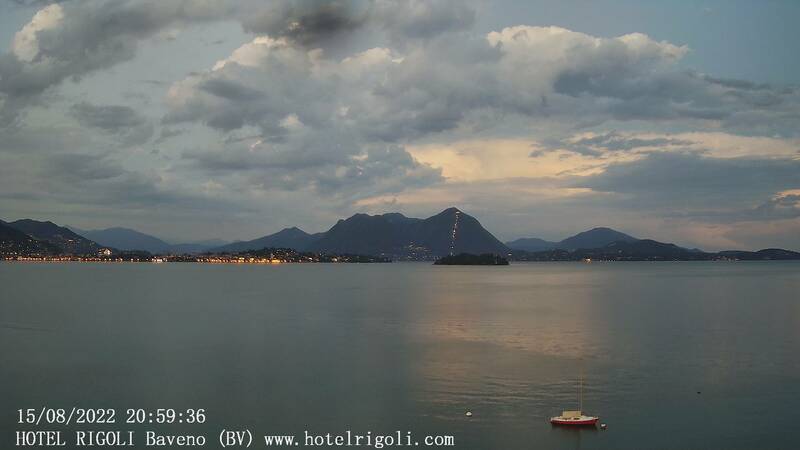 The location is sunny and quiet, the views of the Borromean Islands and the Alps is magnificent. Ideal position for starting your sightseeing or for a business trip, just follow the quaint pedestrian path to reach the jetty with embarkations to Isola Bella, Isola Madre and the 'Fishermans Island’, the tourist center and the train station. If you want to find a new way to enjoy your holiday then the Hotel Rigoli awaits. Always a warm welcoming family atmosphere set in a wonderful environment. Attention to every detail ensures a pleasant stay, essential ingredients for a memorable holiday.